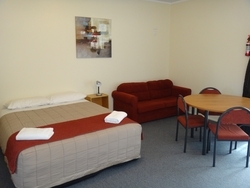 Prices are for 1 or 2 persons per night. $90.00 - $110.00. 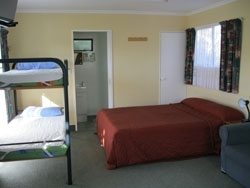 Additional adult $20.00 per night- additional child 2-15yrs $12.00 per night. All linen and bedding is provided. Can sleep up to 5 people. 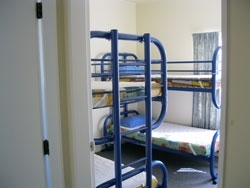 Both units have a double bed and one set of bunks in the same bedroom. 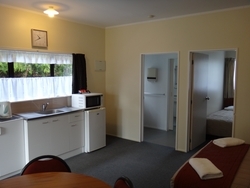 Open plan lounge/kitchen area with double sofa bed, dining table, kitchen sink, tea and coffee making facilities, crockery and utensils, double hob, microwave, pots and pans, fridge and TV. 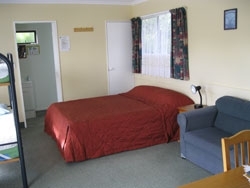 These units have linen and bedding provided. 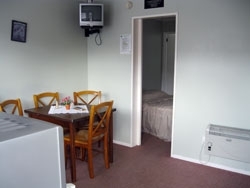 Rooms are carpeted and heated. Can sleep up to 5 people. 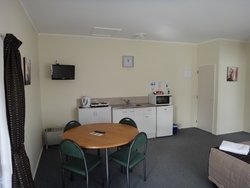 Open plan, this unit has a queen bed and one set of bunks, plus a sofa bed and dining table in the same room. 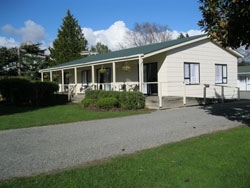 Fully functional kitchen, full size oven, microwave, tea and coffee making facilities, crockery and utensils, pots and pans, fridge and TV. 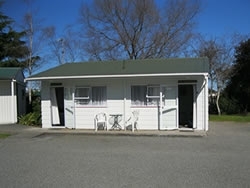 This unit have linen and bedding provided. Room is carpeted and heated. Can sleep up to 7. 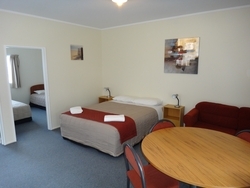 These units have a queen bed in the main area and two sets of bunks in a separate bedroom. 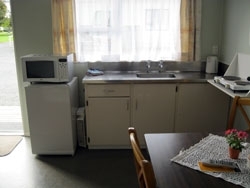 Dining table, kitchen sink, tea and coffee making facilities, crockery and utensils, double hob, pots and pans, microwave, fridge and TV. There is also a sofa bed in the main area if needed. Can sleep up to 5. 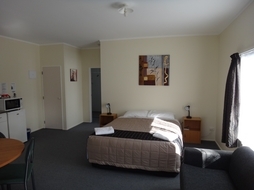 This Unit has a queen bed in the main area and two single beds in a separate bedroom. 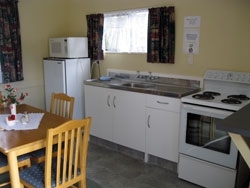 Dining table, kitchen sink, tea and coffee making facilities, crockery and utensils, double hob, pots and pans, microwave, fridge and TV. There is also a sofa bed in the main area if needed. 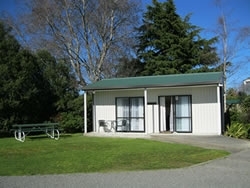 This units have linen and bedding provided. NOTE :: UNIT 3 IS DISABILITY AND WHEELCHAIR FRIENDLY UNIT.